Isuzu custom headlight tint kits from Rtint® are a great way to update your ride at a minimum of expense and effort. 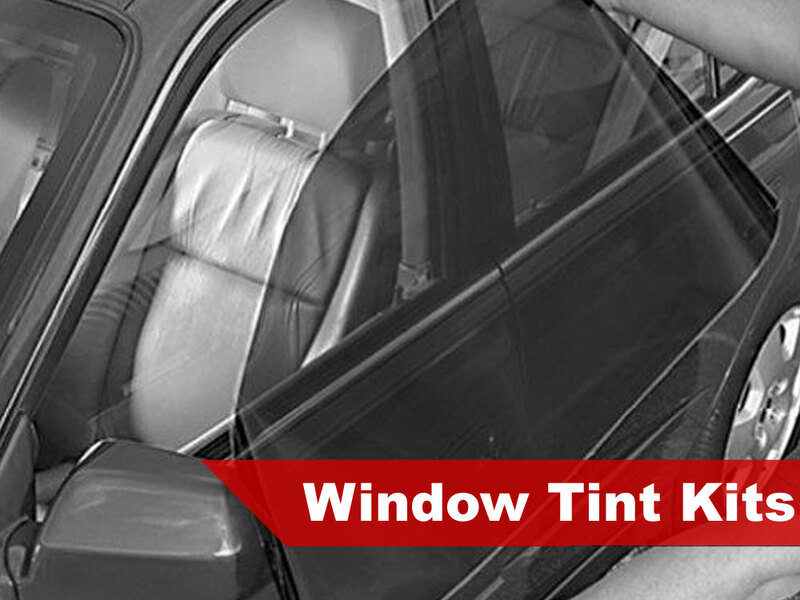 Freshen up the look of your Amigo, Rodeo or Axiom with our stylish precut kits in a variety of colored tints. Choose from blackout, Smoke, Matte smoked, JDM Yellow, HID Blue or even Chameleon color change film. At Rvinyl, we specialize in providing precut tint kits for Isuzu's of all years so if it's still on the road, chances are we have a kit for it. Check out our selection of Trooper and Trooper II headlight covers or even the illusive Hombre if you don't believe it. We think you'll be pleasantly surprised by our selection and prices so don't hold back, go ahead and buy today! 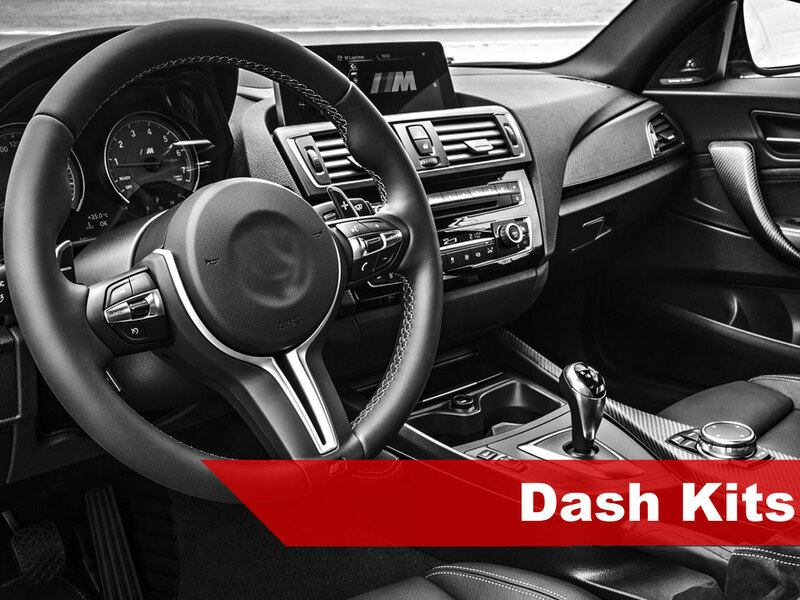 Our tint kits are engineered and designed precisely to fit your vehicle's year, make and model in order to give you quick, hassle-free installation. With our precut Isuzu headlight overlays you don't have to waste hours of your life trying to cut each set of tints to fit, often with less than perfect results. 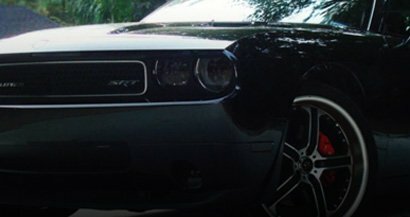 Instead, use our intuitively designed website to order only the tint you need, in the shades you want and have the kit shipped directly to your door. Worried about installation? Don't be! Every Rtint® headlight kit comes to your door with easy to follow instructions. Plus, if you're more of the visual type, you'll be happy to know we're always adding more video install instructions to the site. A big part of successful installation is having the right tools at the right time. 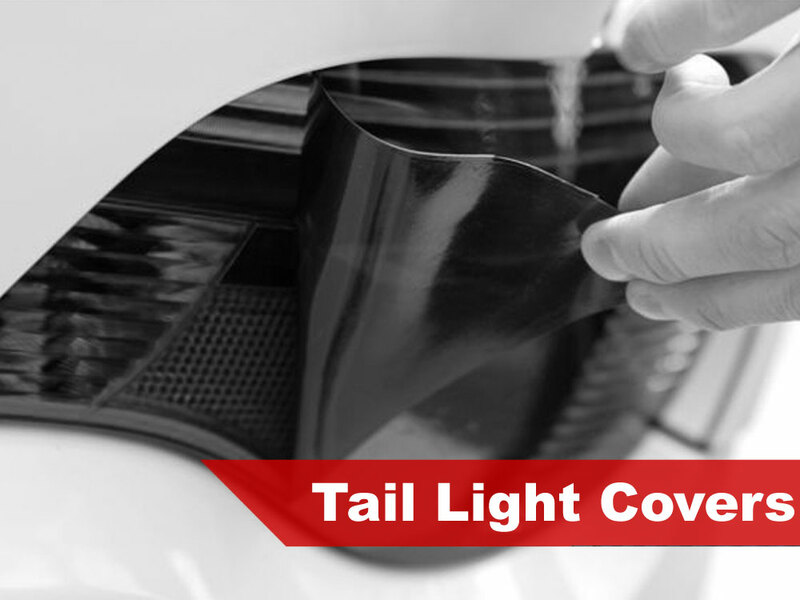 That's why we offer you the option of purchasing a professional installation kit with every pair headlight covers. These kits include everything you might need short of elbow grease and a heat gun to install your Isuzu tint. Why Choose an Isuzu Tint Kit? Lowest Prices — buying a DIY headlight tint can save you up to 75% off the price of a shop. Incredible Warranties — all Rtint® purchases are covered by a 3-year warranty against peeling, fading and cracking. Price Match Guarantee — if you can find a lower price on the web send it to us and we'll match it! Fast Fulfillment — Your order is custom made and ships within 1 business day! We know that there's no better promoter than a happy customer which is why we proudly extend our cash back rebate offer on all Rtint® orders. When you buy an Isuzu tint kit and install it simply take 5 or more photos and upload or email them to us. Within a few days we will review them and send you your refund.